There are wonderful furnishing fabrics in the shops today and so much to choose from and you can often find a perfect remnant at a fraction of the cost. Made into blinds you can appreciate the beauty of a fabric but if the design is too big on a small window you will lose the effect. Avoid large patterns for small blinds and any design which will give your blind an unbalanced look. 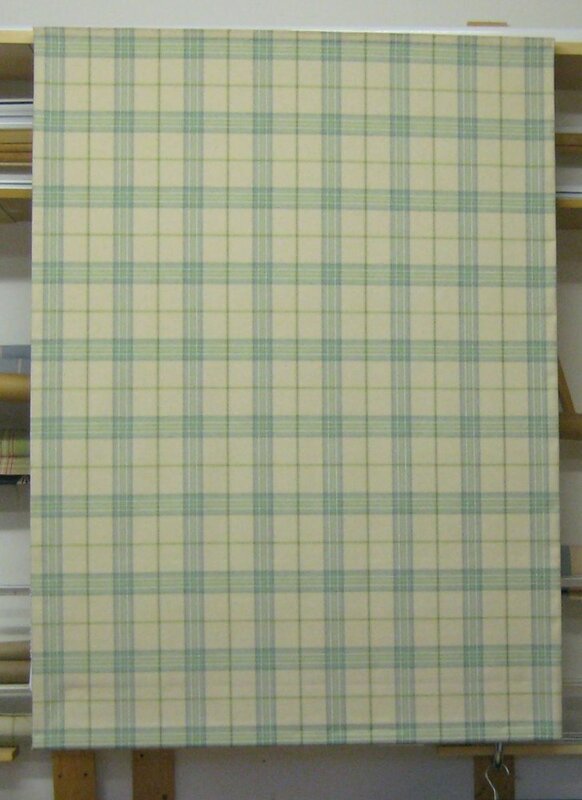 For a wide blind where the fabric needs joining, a patterned, check or stripe fabric the joins are not so obvious. However, with a plain fabric the joins will be more noticeable as will the stab stitching anchoring the fabrics together especially on silk, satin and taffeta type fabrics. If you like a balanced look when choosing checks or stripes make sure they will work well with the blind width. If you do decide to use silk for your blind please note that this will need to be interlined as this will protect the fabric. 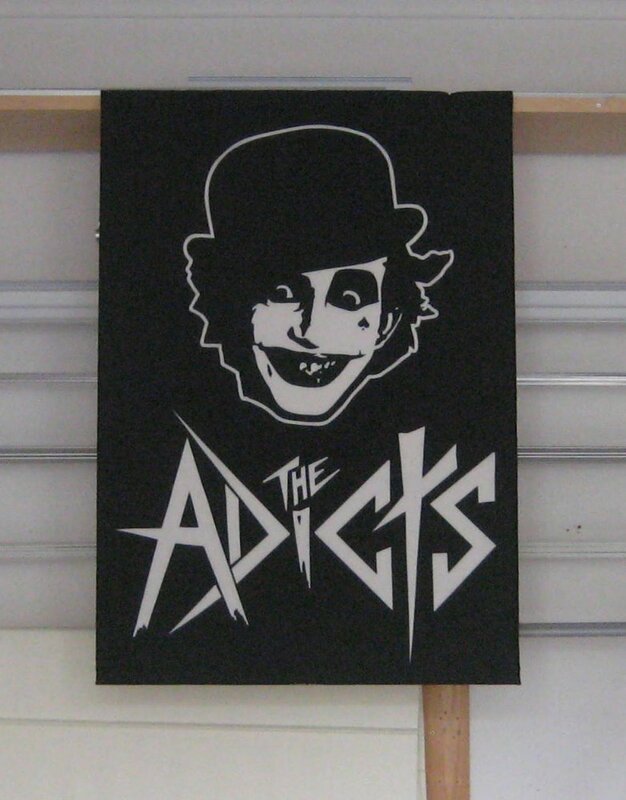 A stunning or unusual piece of fabric would make a great blind - look at the Adicts blind for a great example. There are certain fabrics that are not very good for Roman Blinds, these include Velvet, thick upholstery fabric and shear fabric (as the blinds are lined). When recycling curtains into Roman Blinds - lay your curtains flat and examine the fabric carefully as you often get fade marks where the pleats were. Another fabric to be careful of is extra wide fabric. It is almost always stored folded and the crease is impossible to get out. Please keep the following in mind when choosing checked or striped fabric for your blinds. 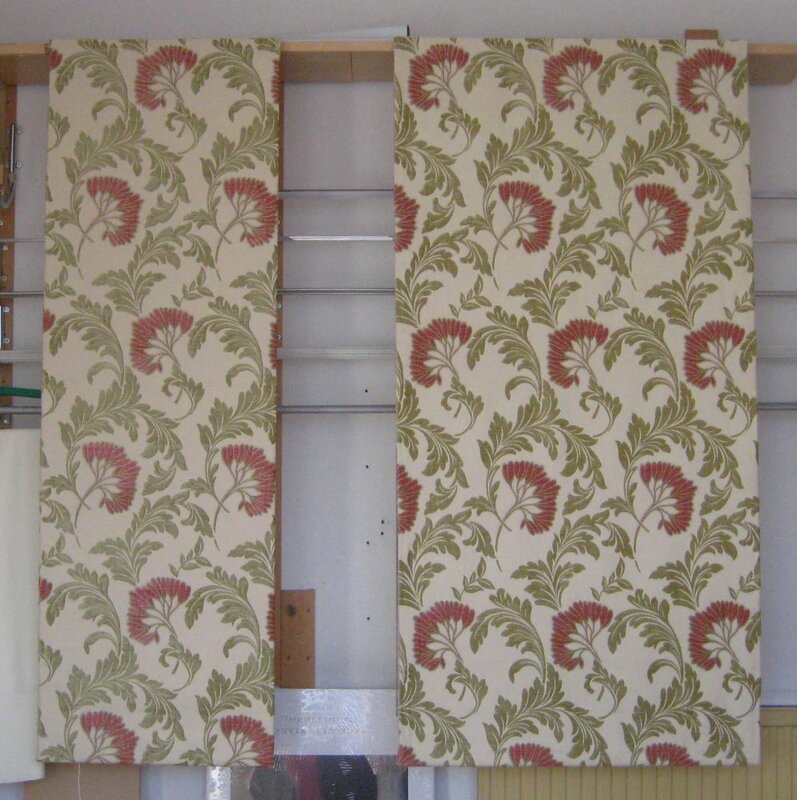 Checked and striped fabric can be off grain and this will reflect in your finished blind as it has to be square and not follow the pattern otherwise your blind will not hang straight. If the blind requires a join and the pattern does not match exactly it will be more obvious on your blinds as there are no folds to hide the fault. If you have checked blinds side by side the checks might also be slightly out. Indian woven cotton is especially bad as this type of fabric tends to stretch. This is a fabric bought in Laura Ashley which they advised my client not to use for blinds, but was a perfect match for her room. It was off grain when we put it on the work room table, but as you can see after working on the fabric it looks much better. We can straighten off grain fabric to a certain degree but this may not always be possible. However, the blue and white gingham in the workshop gallery worked. Please ensure that your fabric is well wrapped. The best way to send it to us is on a fabric roll as this will prevent any creases as they can be impossible to remove. If you can't send on a roll we recommend you place the fabric in a plastic bag and securely wrap. We also suggest that you send your fabric by recorded delivery to ensure your fabric arrives safely. To save on postage costs if you order the fabric directly from a supplier get them to send the fabric directly to us, just let us know when it's on the way.